Bernie Mac Archives – Let's Talk About Sets! 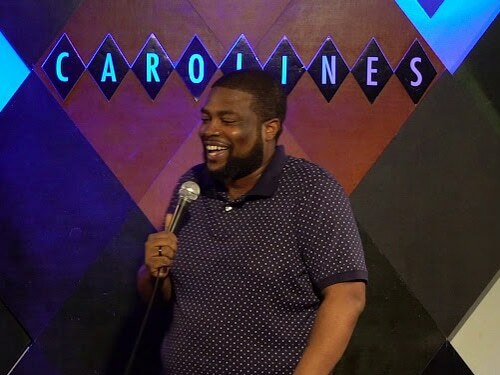 Carolines Breakout Artist Series headliner, Norlex Belma, breaks down THE ROOM in stand-up comedy. When comedians talk about the room, they're referring to a lot of performance parameters: the feel of the crowd, the kind of venue, the demographics, the kind of comedy scene, and the setup of the performance space itself, plus a lot about how he constructed his hour. Lots of comedy craft!